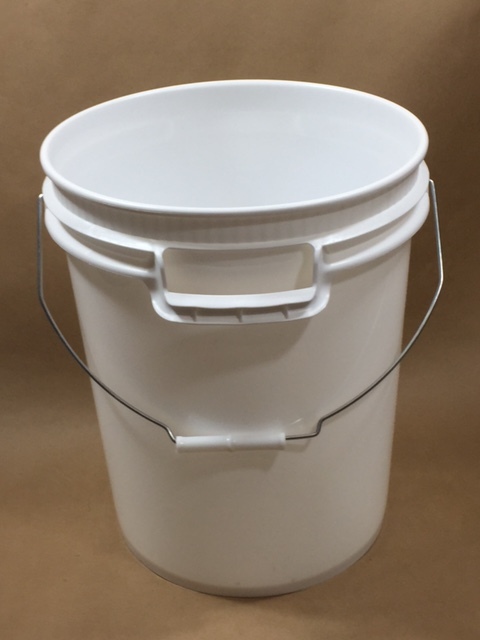 Our 5 gallon plastic economy consumer pail is different from the other 5 gallon plastic pails we stock as this pail has both a wire bail handle with a plastic grip and integrated handles on both sides of the pail. In addition, it has two bottom hand grips which help to facilitate easier handling and pouring, This is a lighter weight, 70 mil pail, suitable for both solids and liquids. 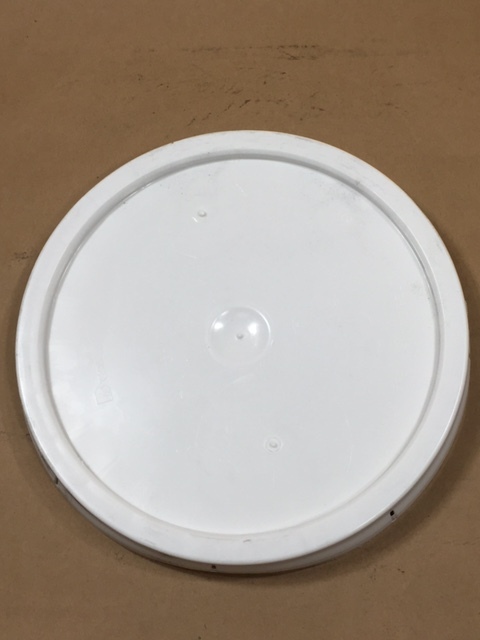 Should you need a cover, we stock a plastic teartab cover listed below which fits this pail. 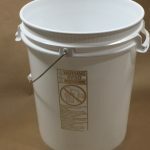 The nominal capacity of the pail is 5 gallons/19 liters. Applications for which this pail may be suitable are construction, consumer non-food, fishing, household, and cleaning products. As always, compatibility of the product with the container is the responsibility of the shipper. Please call for a sample for testing with your product.